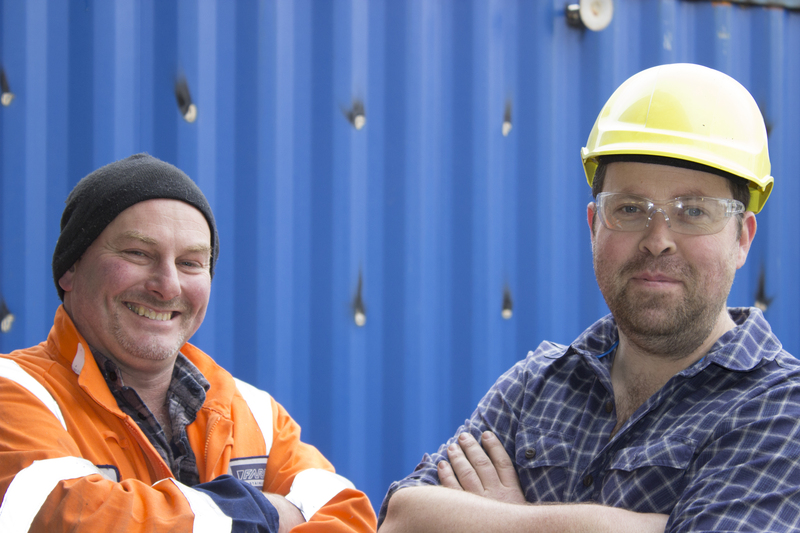 The workSpace team have been working hard and the conversion of the container is progressing. As well as strengthening and opening up the side, they have fitted the winch that means the door now opens, and closes! And don’t the team look pleased! Thanks to the build and design teams for getting us this far.